For a sunshine break in the winter, there are not many places that aren’t long haul where you can find some sunshine. 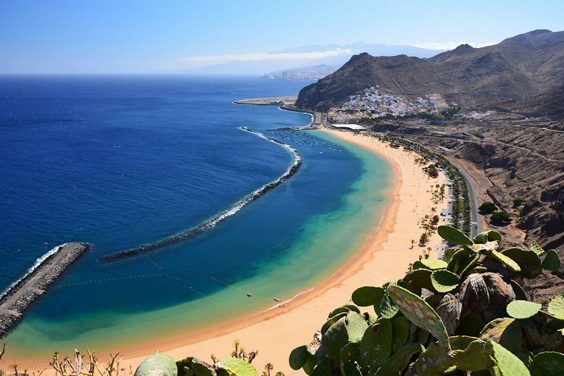 However, the Canary Islands are usually warm all year round and there is a good chance to get nice enough weather to relax in the sun and feel re-energised away from the cold snap in the UK. Costa Adeje is a nice part of the island that is good for families and is only a short transfer from the airport but avoids the hustle and bustle of the main resort Playa de las Americas. 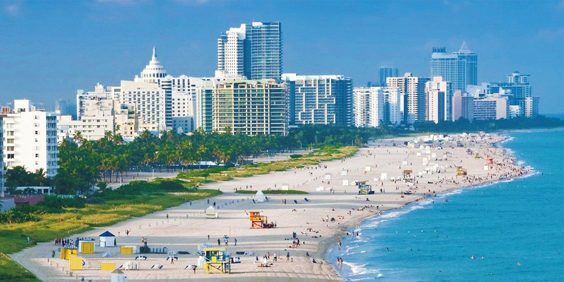 Miami is filled with fun things to do as well as some nicer weather. You can have a relaxing beach holiday, take in the busy nightlife and do some shopping whilst in this exciting destination. If you are planning a trip to the US then make sure that you apply for an ESTA USA that will grant you the relevant permission to enter the US. If you fancy taking a skiing trip then there are loads of great destinations to choose from but Geneva gives you the opportunity to do some sightseeing in the city as well. This beautiful place centres around the lake with the famous Jet d’Eau to visit and take a boat trip to see up close. The centre of Geneva is also just a short distance away from the mountains, where you can enjoy some of the best skiing in Europe. 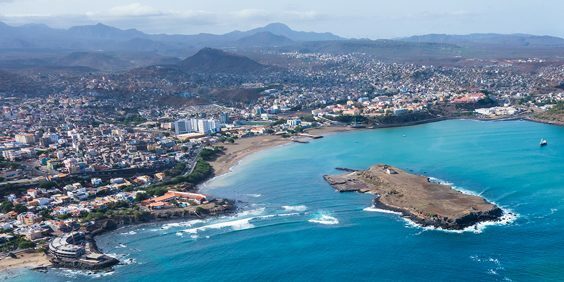 Cape Verde has been gradually growing in population for UK holidaymakers and it is easy to see why. Located just to the northwest of Africa, the weather is warm most of the year round and there are some very beautiful beaches and picturesque places to explore. If you have the time and the budget, a long haul flight to Oz will certainly perk you up. In Melbourne (top image) you have all kinds of holidays rolled into one. You can have beach days and try a bit of surfing, you can do some sightseeing around the city, or even go into the outback for some scenic hiking. Melbourne has a stunning river so a river cruise is definitely worthwhile and there are some great bars and restaurants to try out. And for any Neighbours fans, you could go to visit Ramsey Street whilst you’re staying in Melbourne. There are so many things to do around Melbourne that you could stay for two weeks and still not have seen everything. Where are the Hottest Package Holiday Destinations in 2019? How Much Water Should you be Drinking While Flying? Do You Need a Visa to Visit the USA?